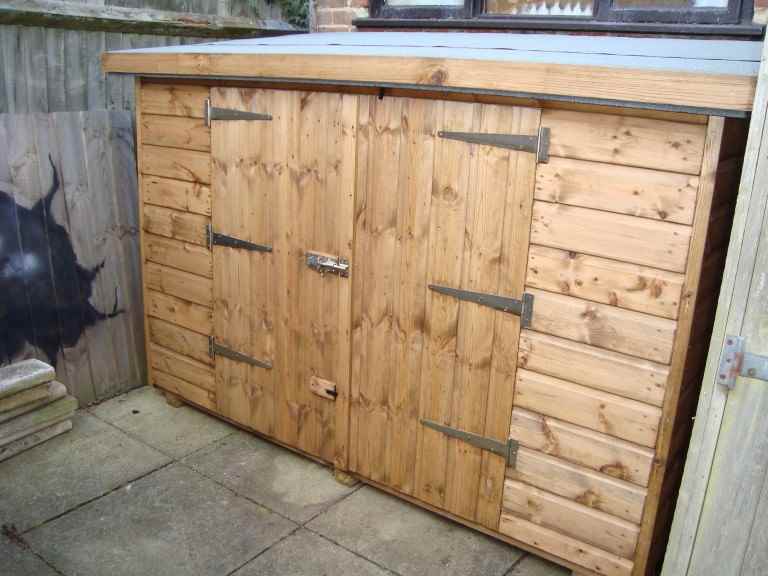 Bicycles can be a major target for thieves, so it’s a good idea to keep them locked up when not in use. 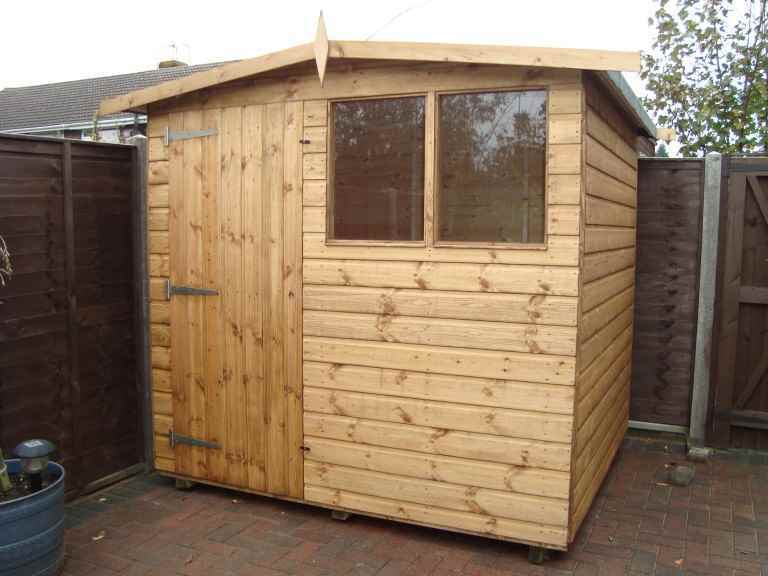 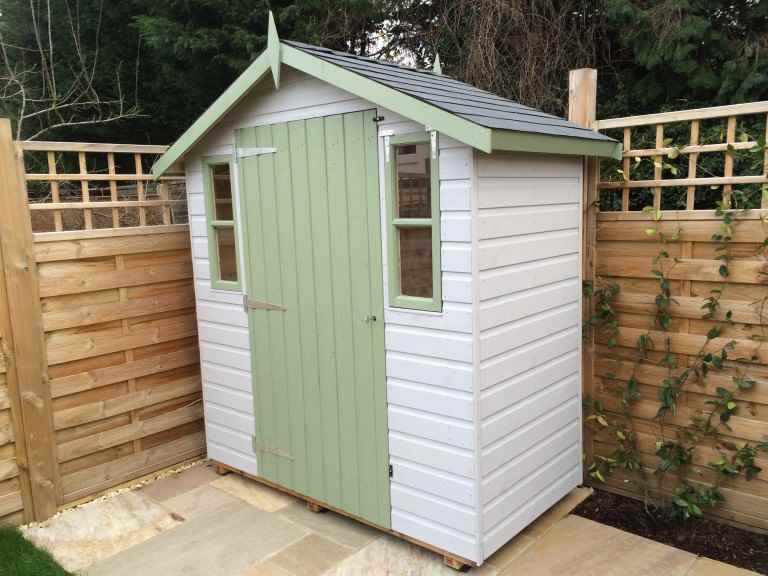 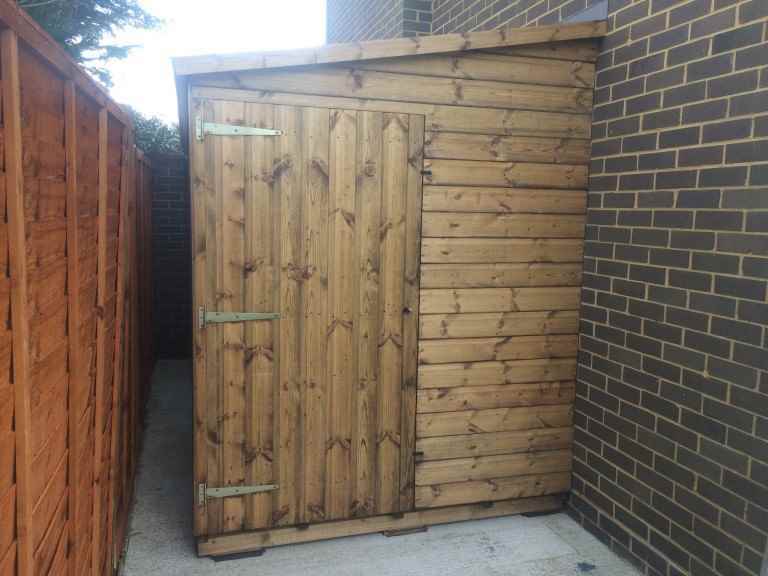 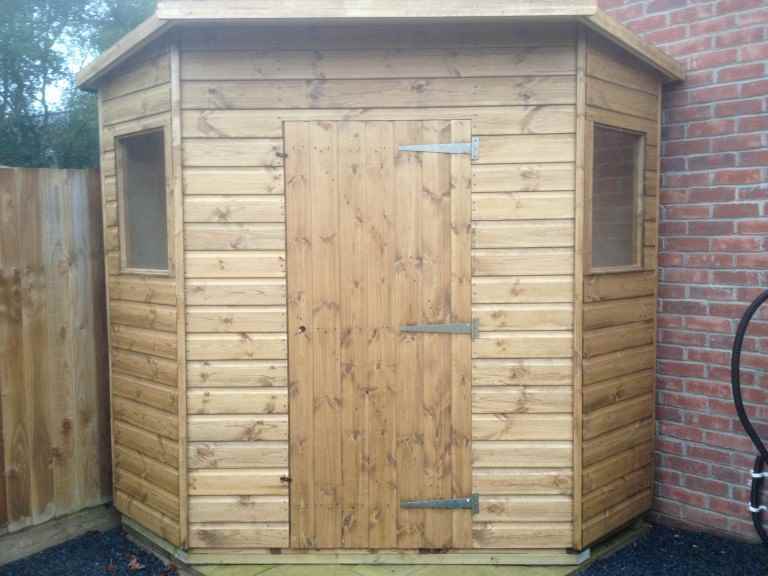 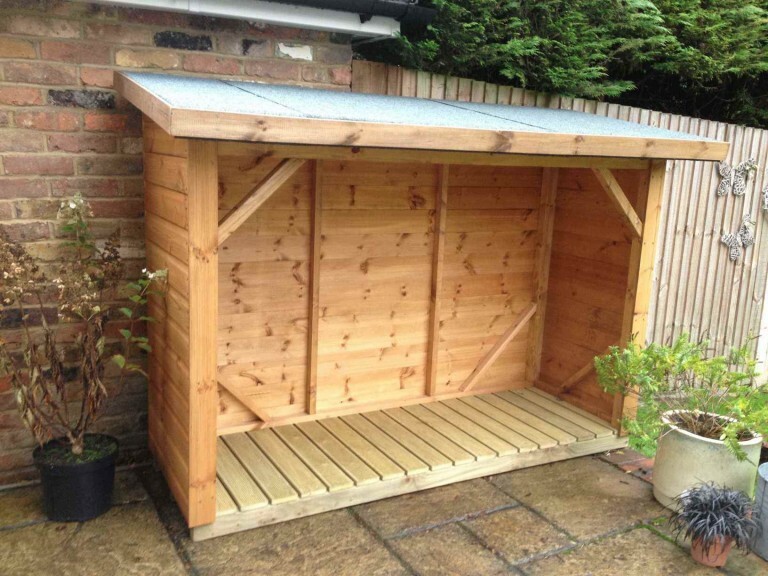 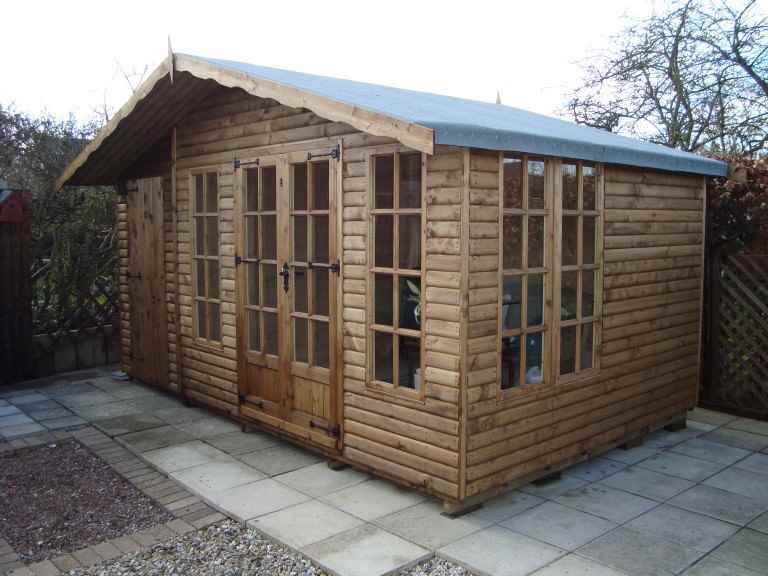 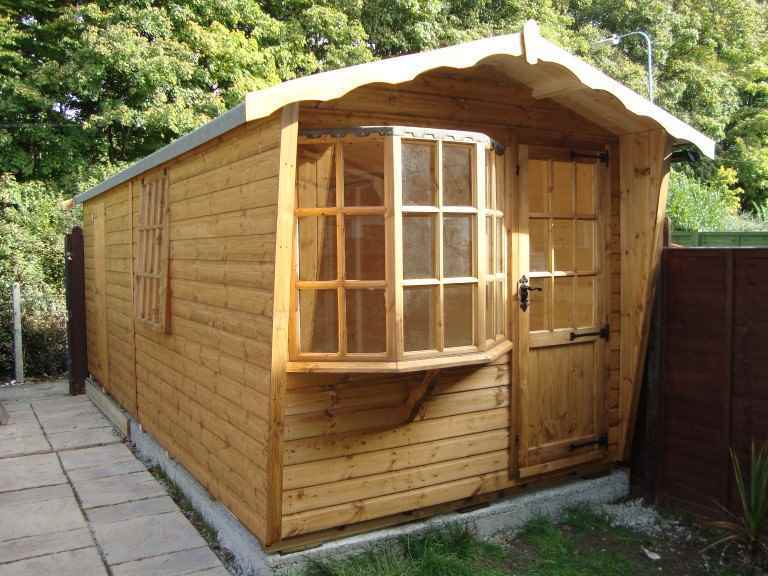 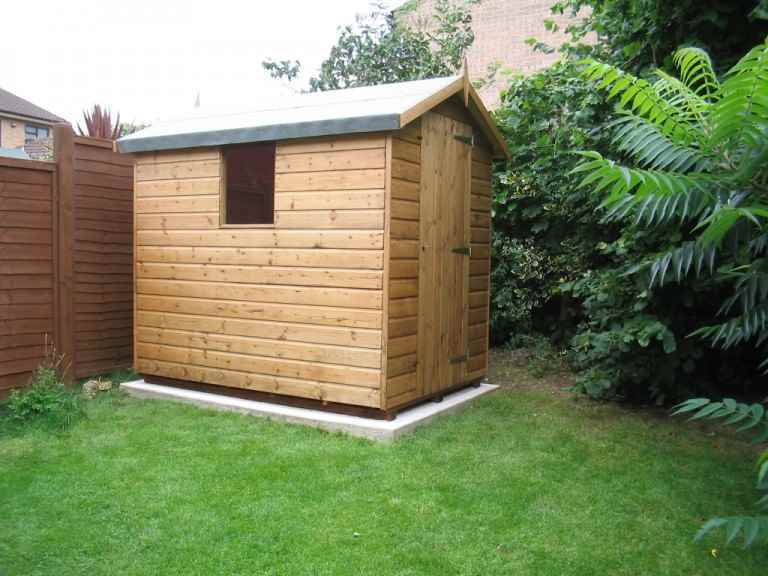 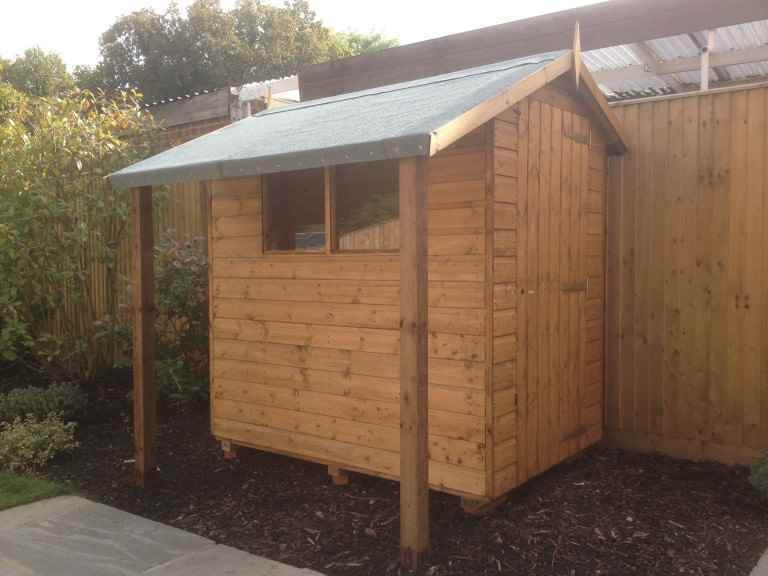 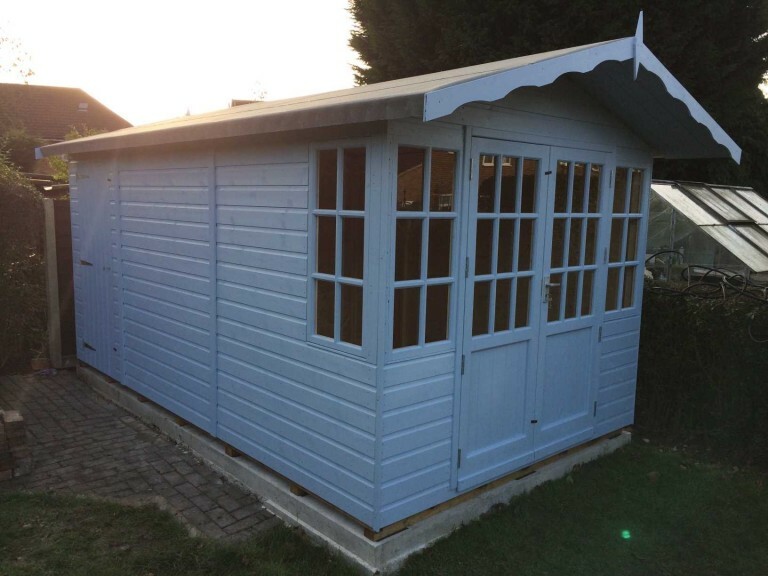 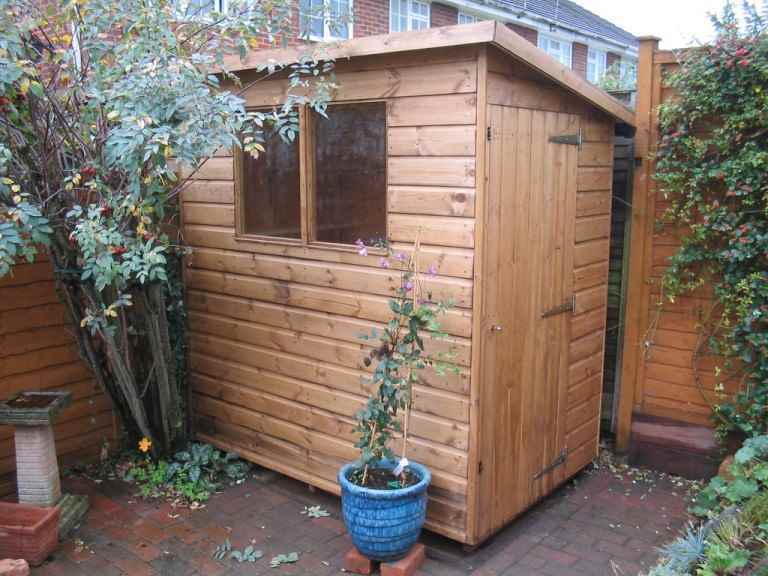 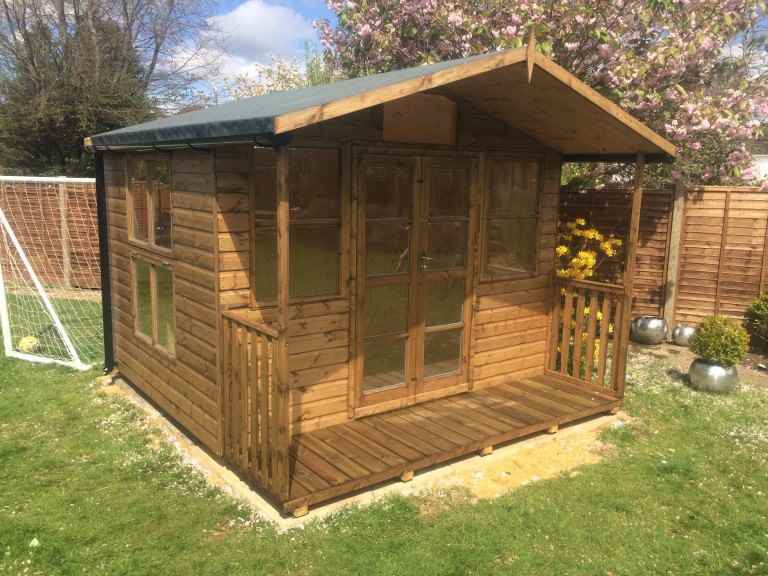 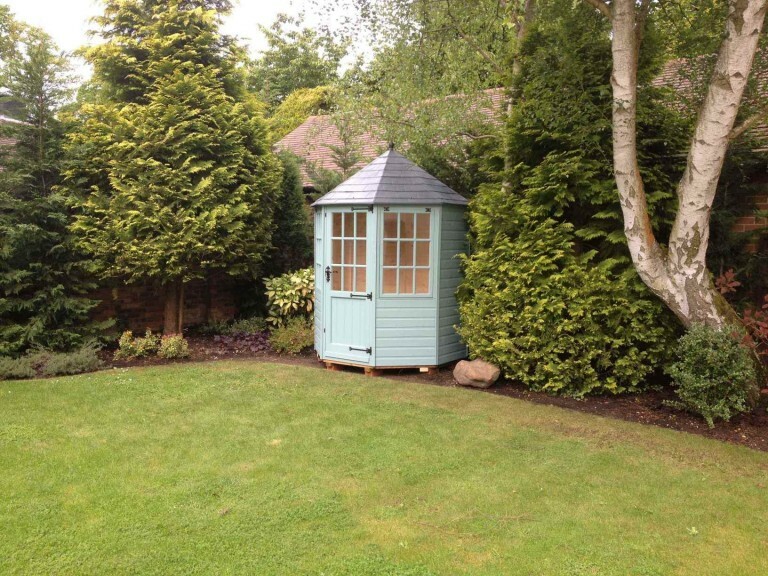 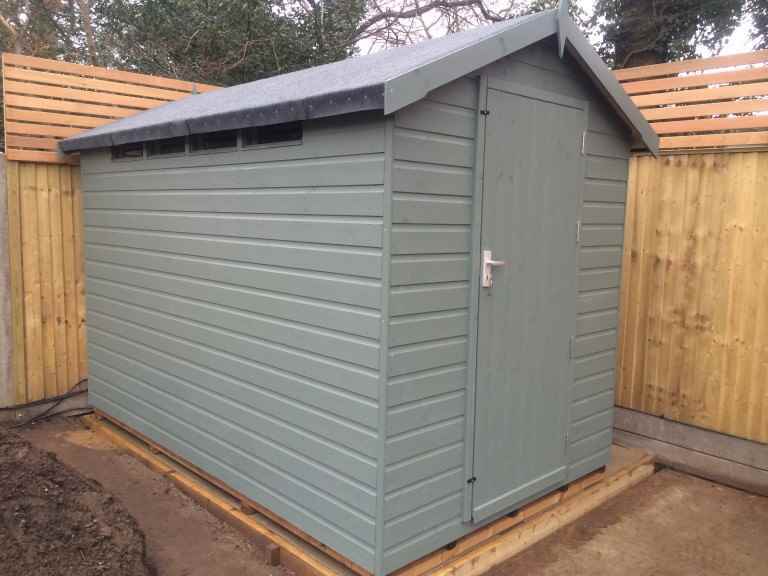 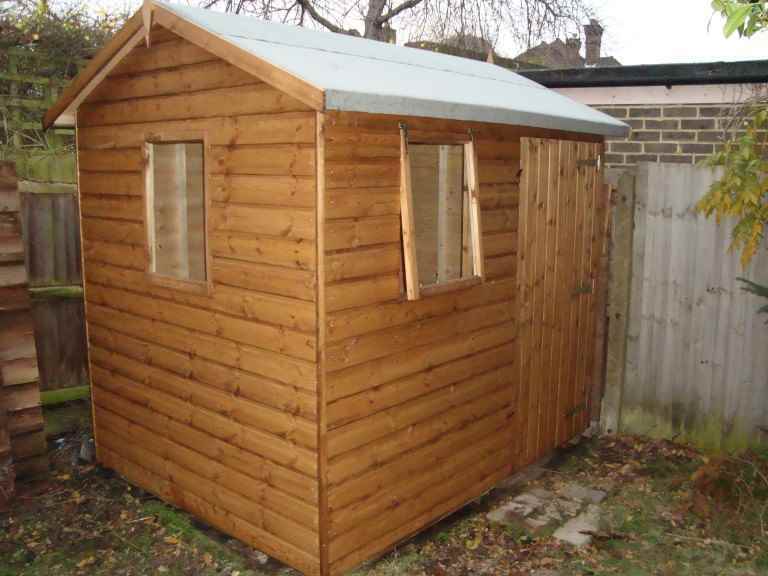 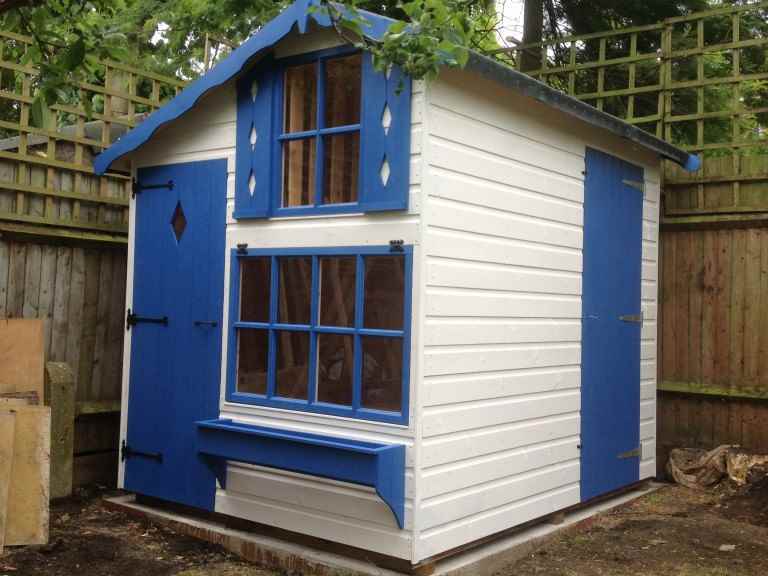 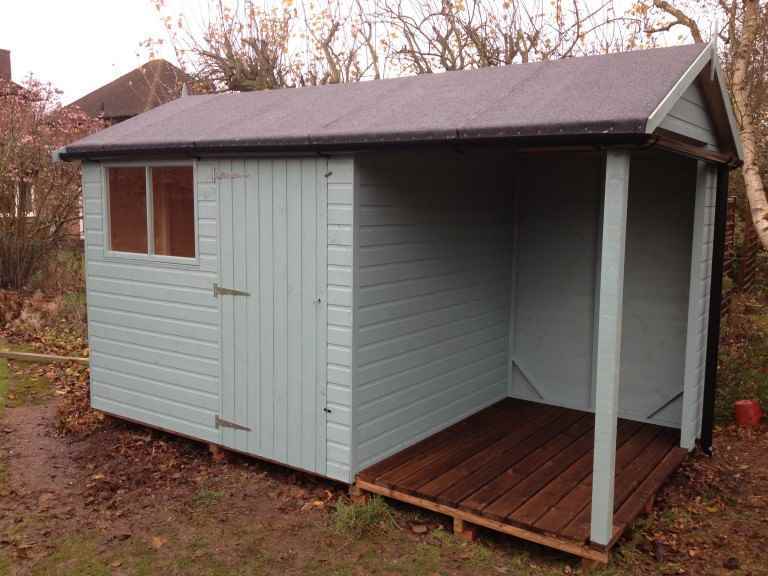 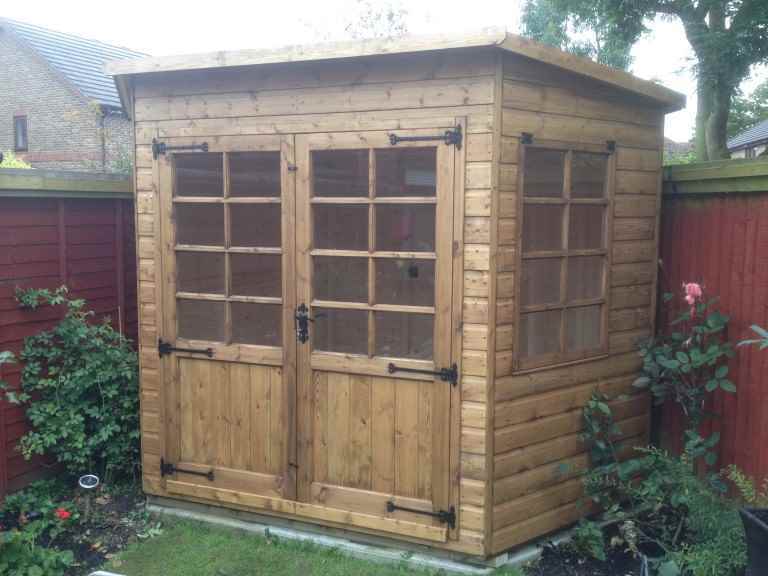 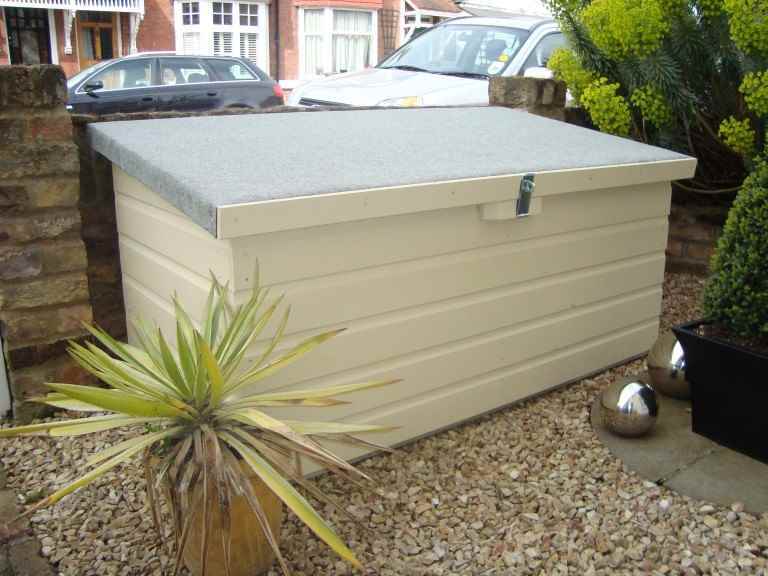 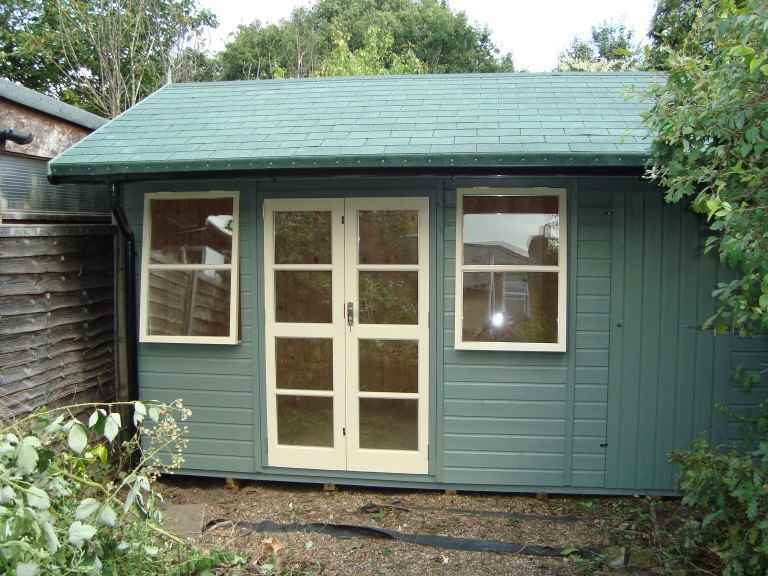 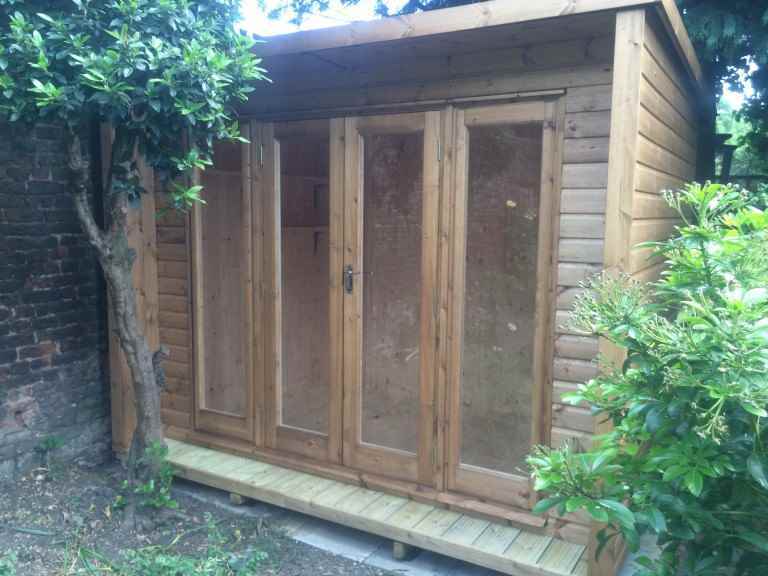 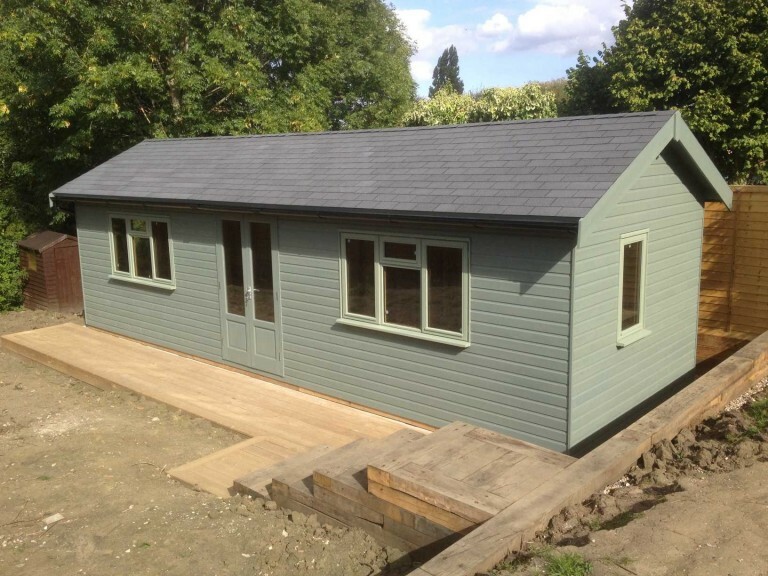 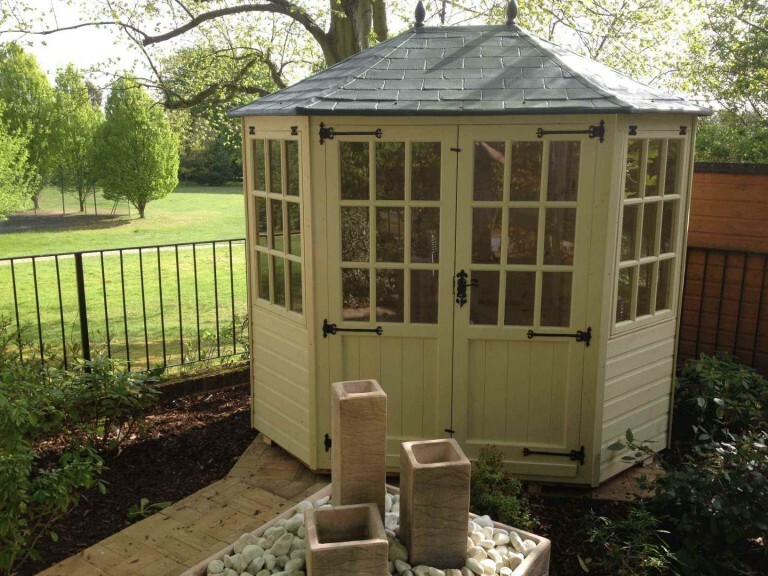 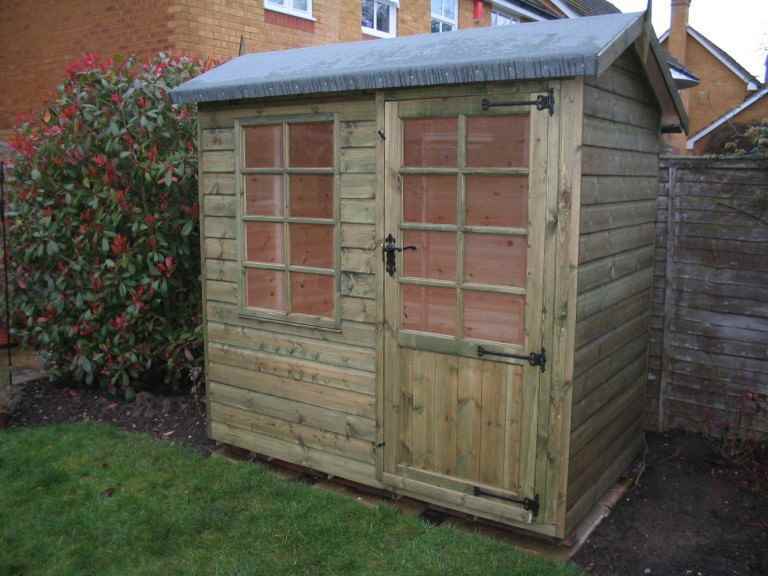 If you don’t have a garage at your Haslemere home, then why not consider installing a garden shed to keep your bikes in? 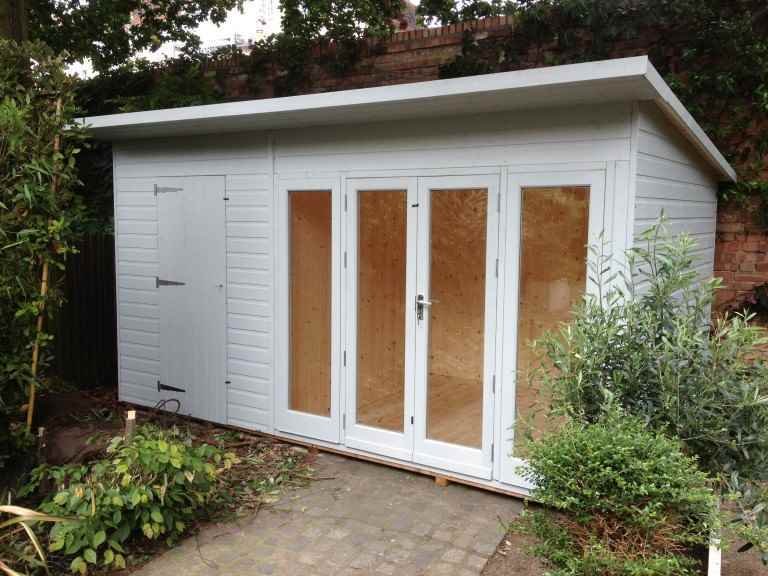 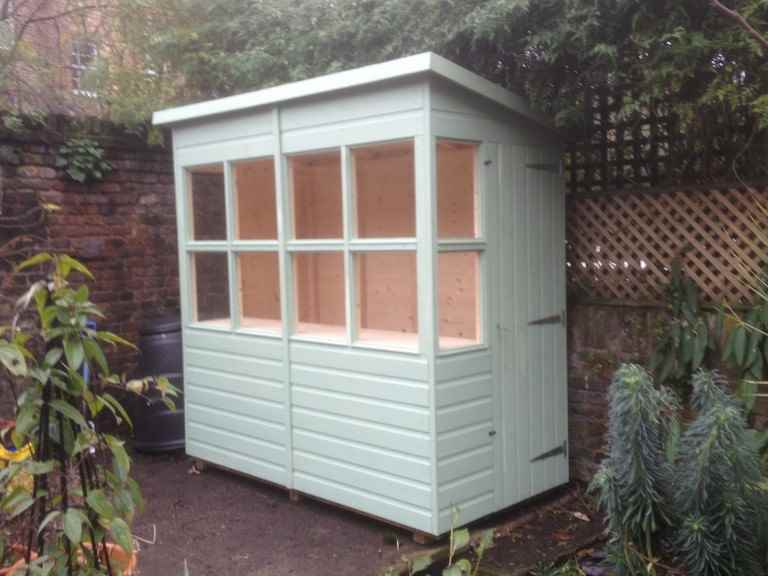 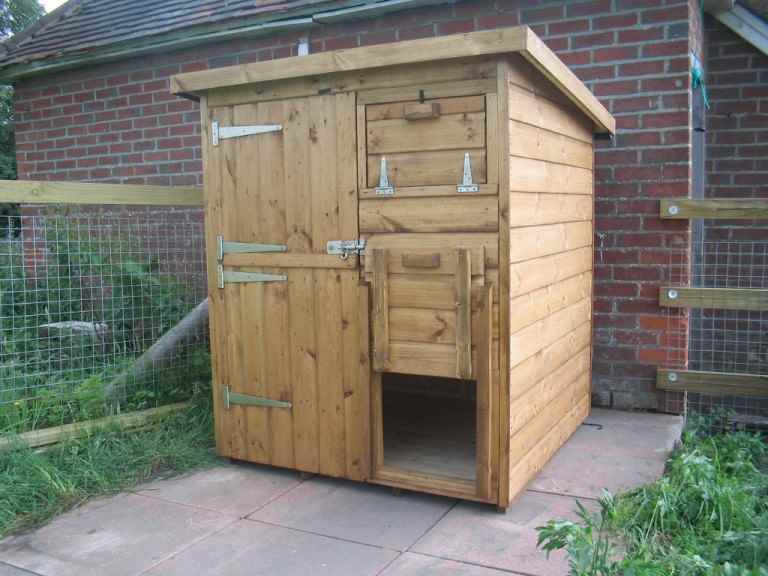 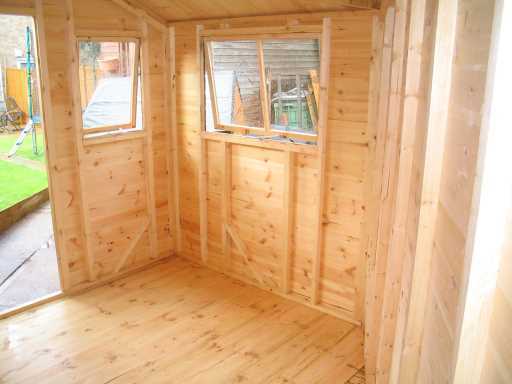 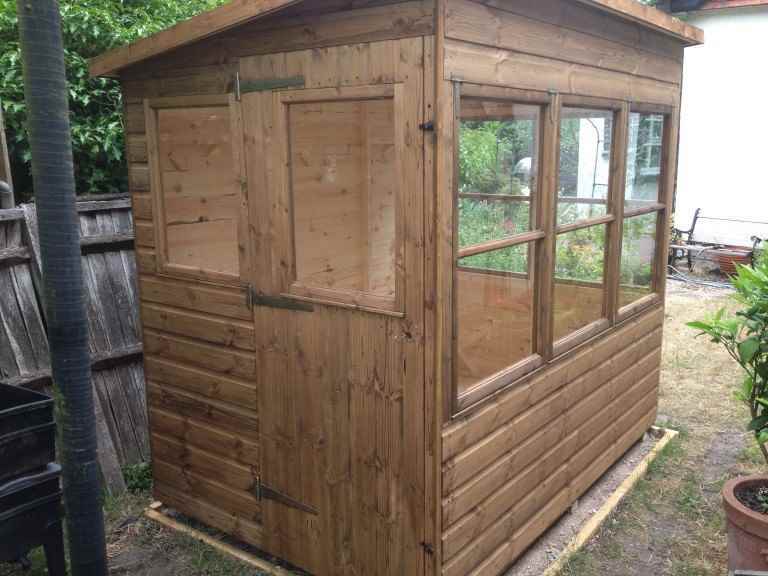 other functions: if your space and budget permit it, you could choose a garden shed with an area to store your bikes, and a separate area to work on them.